Are there times when you say to yourself, "I need to finish this quilt. I really can't wait a week for it to be quilted," or "I want to make the whole quilt, all by myself!" Or even, "I wonder what else this fancy embroidery machine can do?" Well, here's the answer! 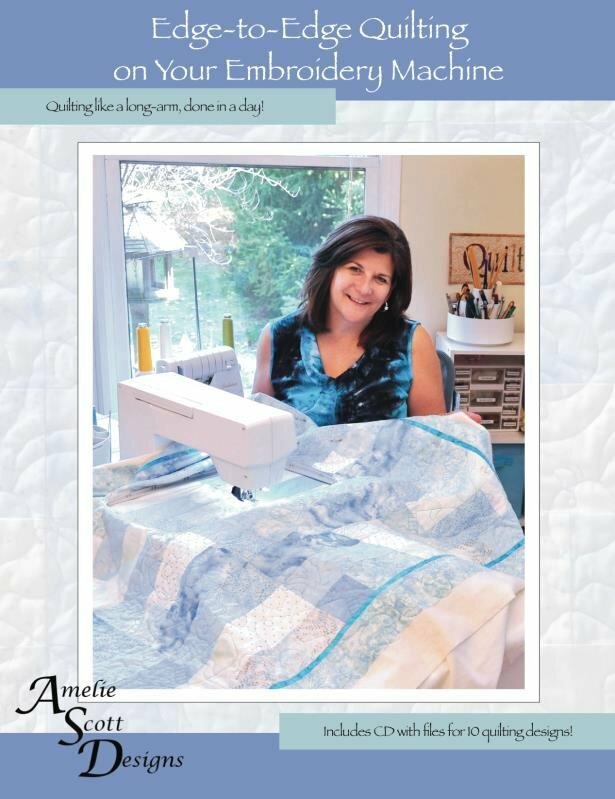 This class will teach you the Easy-Connect Quilting Technique with 100 plus designs to choose from, making it possible for you to create edge-to-edge quilting using your home embroidery machine. Just bring one of the quilt tops you've been hoarding all these years and let's "git 'er done!"